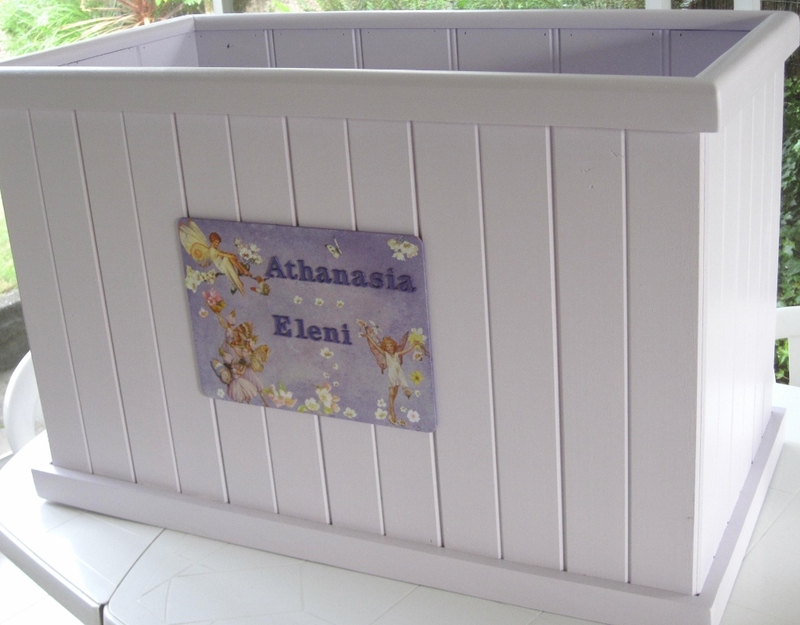 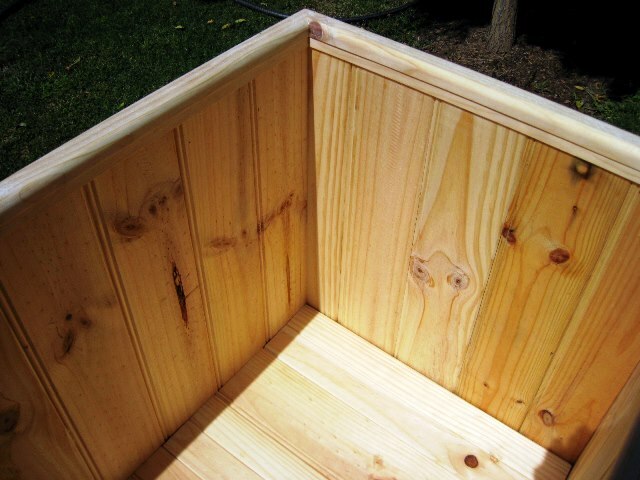 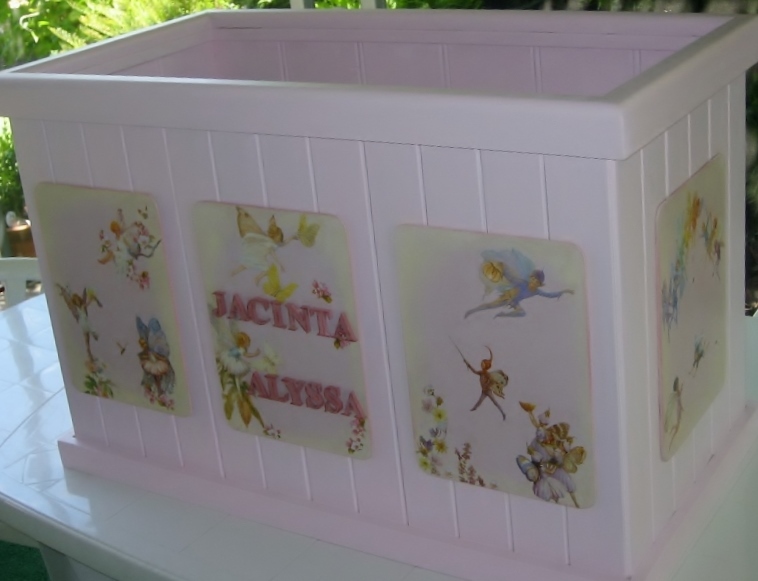 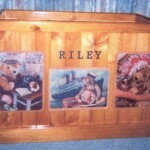 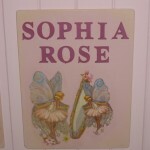 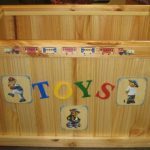 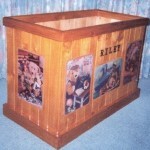 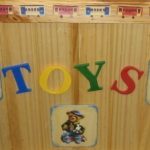 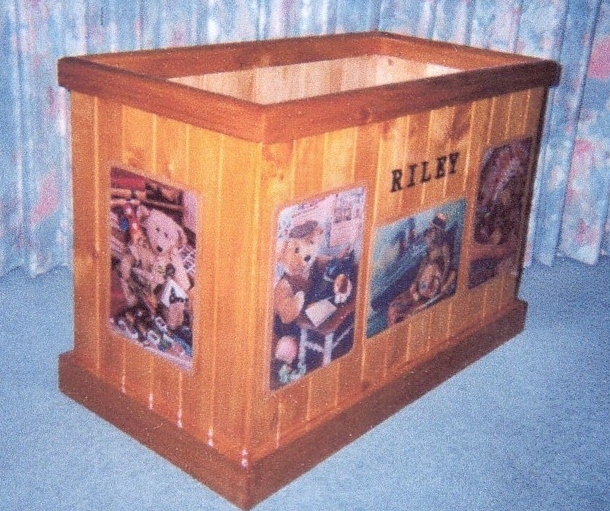 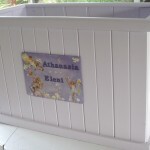 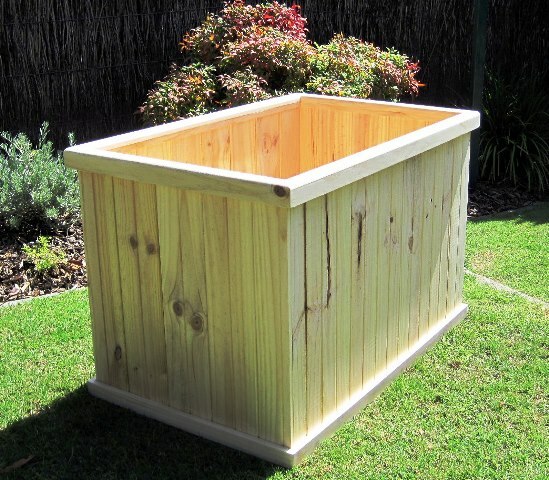 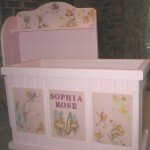 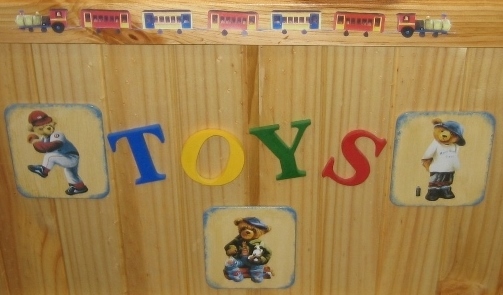 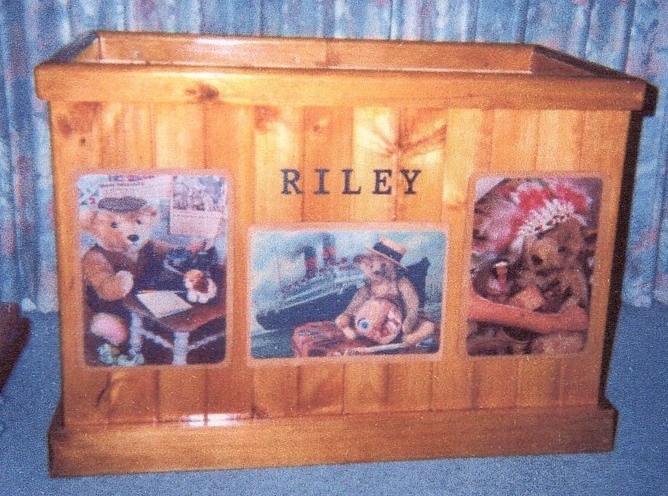 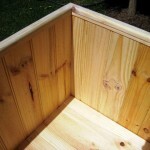 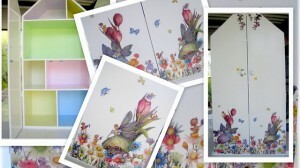 Our toy boxes can be made to order and to suit the decor of your toddler’s room. 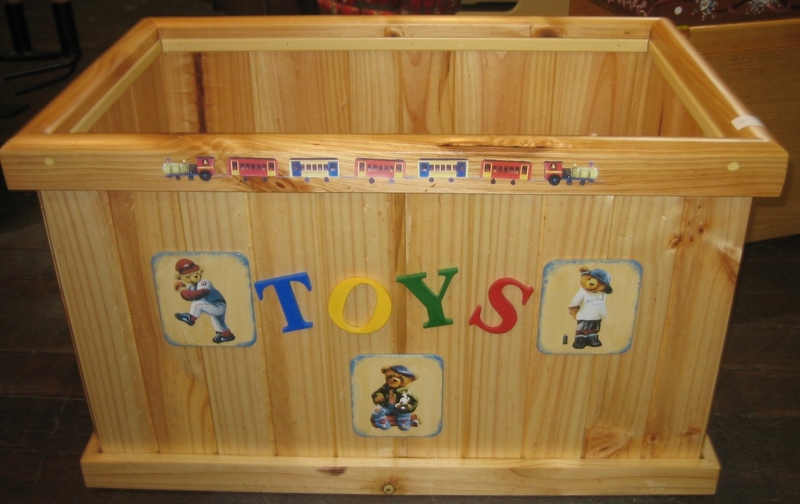 We no longer make the toy box with a lid for safety reasons. 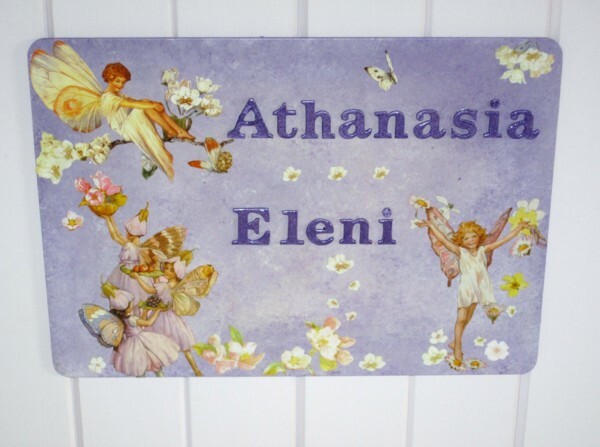 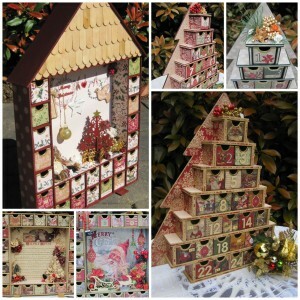 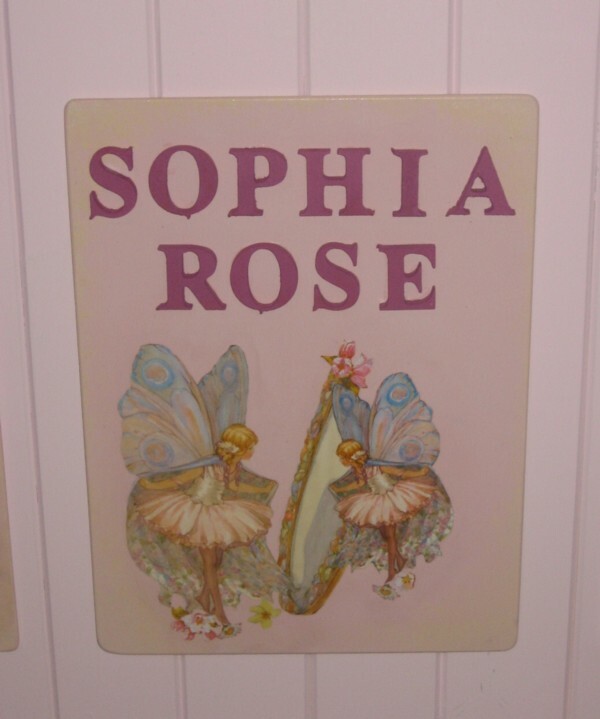 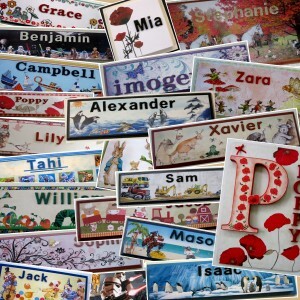 A few of our designs are displayed below but if you have another design you would like please contact us to discuss your preferences for colour, theme and/or decoupage design. 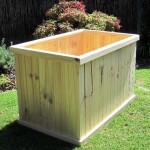 Delivery is free within Canberra and region. 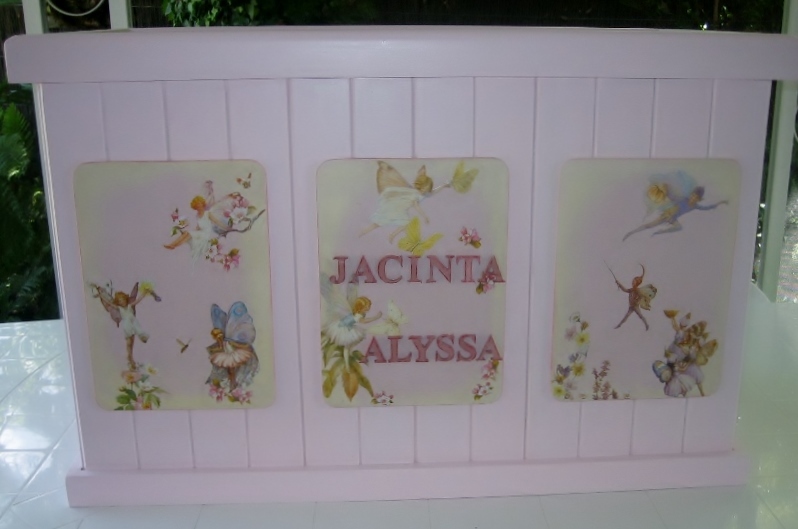 Painted or stained, with detachable decoupaged panels. 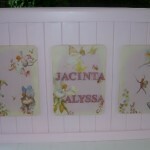 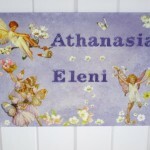 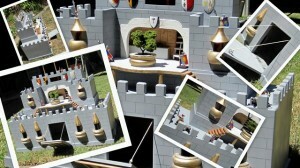 The images on these panels are no longer available but we can do something similar. 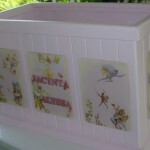 Painted, with detachable decoupaged panels.